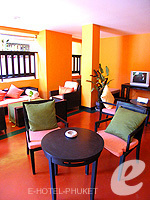 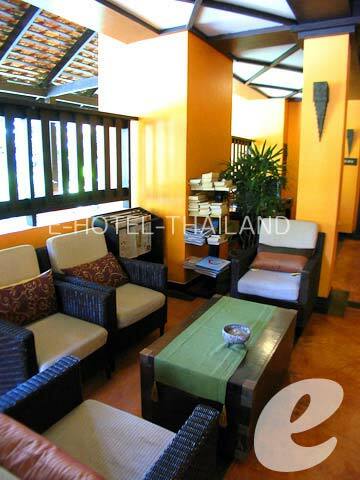 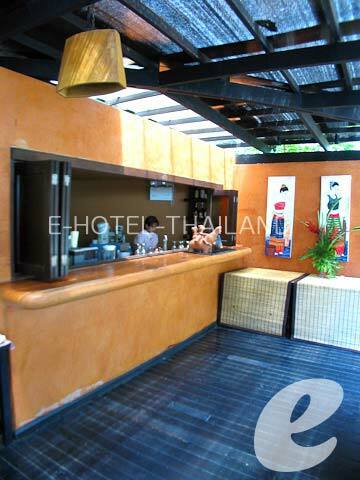 A small stylish resort located on a hillside of Karon beach. 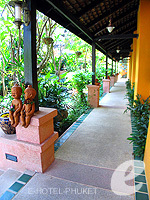 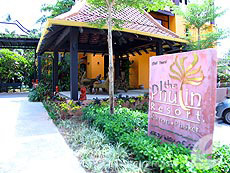 The Phulin Resort is a boutique resort situated on the mountainside of Karon. 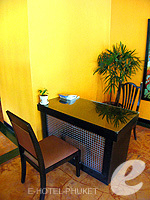 Because of its location, it gets a pleasant breeze. 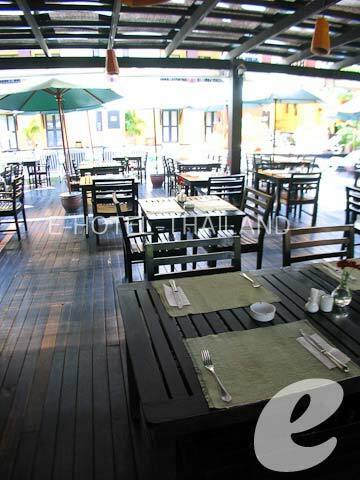 The property is not large, but well equipped with facilities including a restaurant and pool. 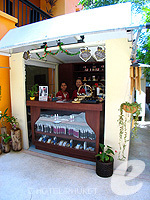 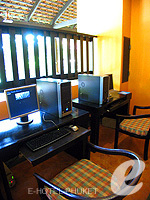 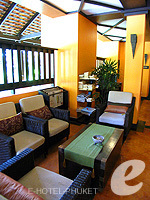 It is a small cozy resort offering personal and friendly services. 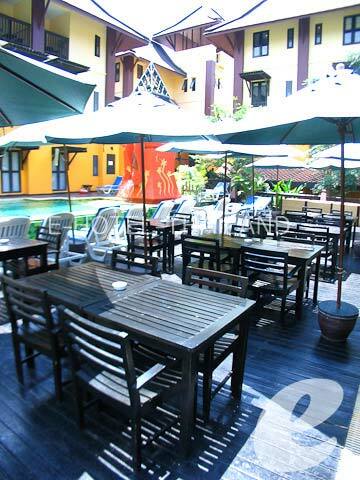 Swimming Pool : There is a main pool with children’s pool and Jacuzzi. 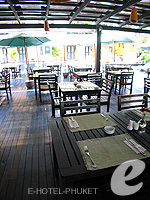 Restaurant : There is a restaurant serving International cuisine. 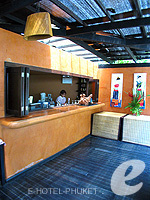 Spa & Massage : Sukko Spa has a branch in the resort. * A child/children 4-11 years sharing a room with adults without putting extra bed will be charged only breakfast fee of THB 200++/child.